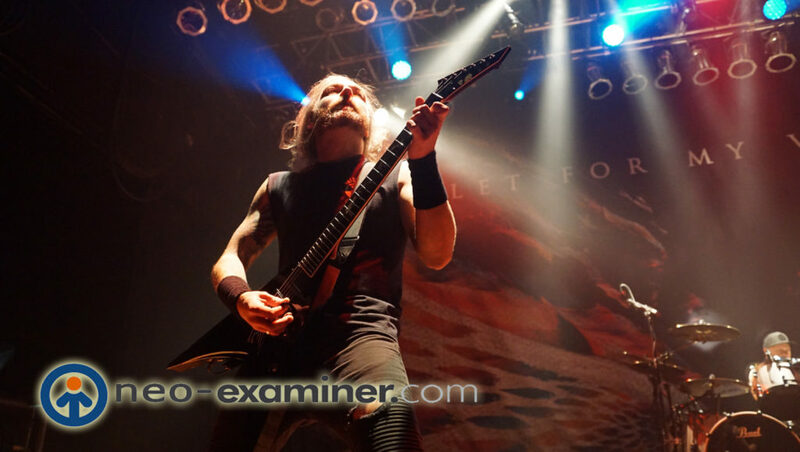 Live Review-Bullet For My Valentine Prove Why They Are Still On Top ! One of those bands that must be seen live to get the full experience ! 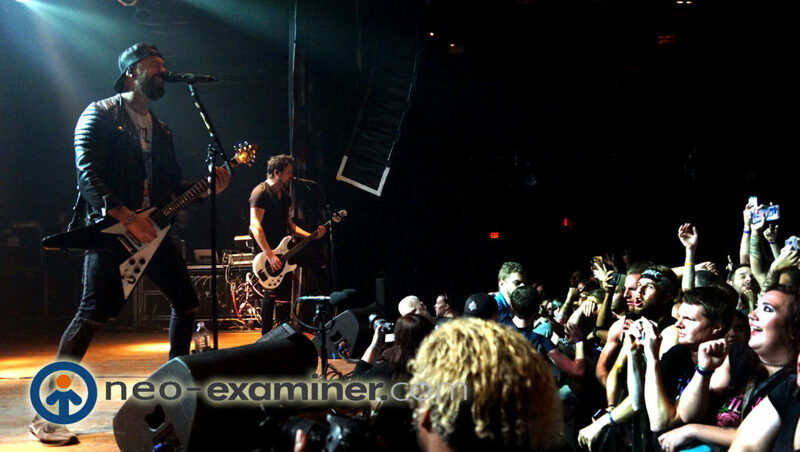 Cleveland, Ohio – The UK invasion of Bullet For My Valentine played Cleveland last week and they came prepared to rock ! The near capacity House of Blues played host to the thrilled crowd,The best part of this bands music it actually crosses age , gender and race gaps . I saw fans as old as sixty , young at 10 , male & female and every race under the sun .The music speaks to the current generation of music listeners with a powerful message.We are all human and have hopes ,dreams , desires,anger and frustration. Bullet For Valentine live on stage ! The band is currently on tour to support it latest release ” Gravity ” playing intimate venues such as House of Blues and large festivals. Some of the tracks played were ” Don’t Need You ” ,” Over it ” ,” The Last Fight ” and many many more . The support acts for this tour where ” We Came As Romans ” who are still mourning the passing of their singer Kyle Pavone and Bad Omens who put on a great show. 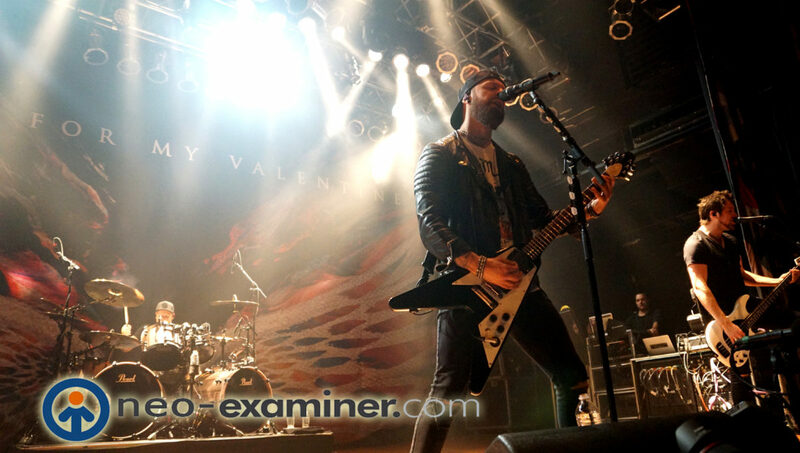 We highly recommend seeing Bullet For My Valentine if they are playing a venue anywhere in your state as it will not disappoint . 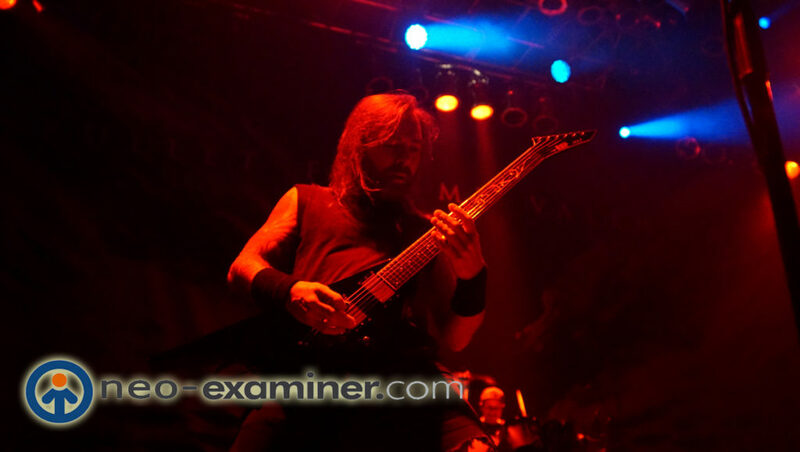 Author EditorMaxMagPosted on October 13, 2018 October 13, 2018 Tags bad omes, bullet for my valentine, we came as romansLeave a comment on Live Review-Bullet For My Valentine Prove Why They Are Still On Top !